Like many celebrities, however, Sam’s ascension to global superstardom wasn’t an easy one. The music industry can be fickle and hard, and any people struggle to get record deals despite their best efforts. Like embarrasing stage school videos, child modelling pictures, and cute commercials, singers often record songs and albums in a bid to get heard. Unfortunately (or fortunately depending on how you look at it) for Sam Smith, his “forgotten” debut album has emerged. Humorously titled Sam Smith Diva Boy, the album was recorded in 2008 while Sam was under the tutorage of Flipbook Music, a London-based independent label, who obviously own the rights to the songs he recorded during that time. A press release for the album details how the label nurtured and helped Sam develop his talents. Ahead of the album’s release, a track, “Momentarily Mine,” was released on YouTube. The clip features behind the scenes footage of Sam, most likely taken from Flipbook’s upcoming unofficial documentary Sam Smith Diva Boy…The Lost Years Discovered. Aww, doesn’t he just look SO cute and precious? It doesn’t appear that Sam Smith or his team have anything to do with the upcoming release of Sam Smith Diva Boy, which can occur when artists hand over the rights to the material they record when they’re desperate to break into the big time. This isn’t the first time that an artist’s “secret album” has been revealed. Lana Del Rey has been subjected to years of leaks of her early material, which was recorded under the moniker Lizzy Grant, while Leona Lewis has two unreleased albums under her belt. HelloGiggles have reached out to Sam’s representatives regarding the album. 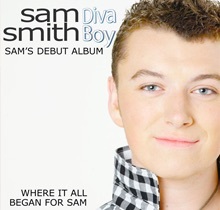 In the meantime, Sam Smith Diva Boy is set for release in September. You can listen to snippets of the album here. 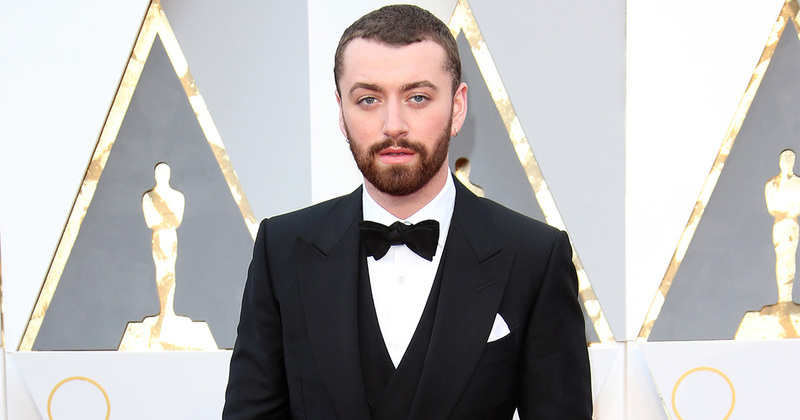 A representative for Sam Smith said that they had “No comment” regarding Sam Smith Diva Boy.